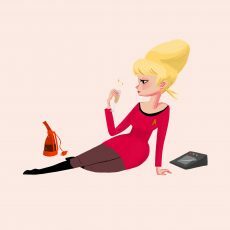 Space Girl Pinups! 5 print set By Nan Lawson! 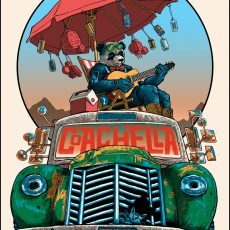 Coachella 2018 prints by Doyle- NOW AVAILABLE! 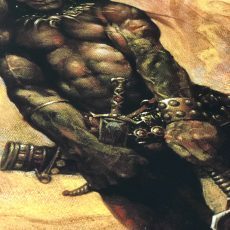 Frazetta Kickstarter Update- THE BARBARIAN! 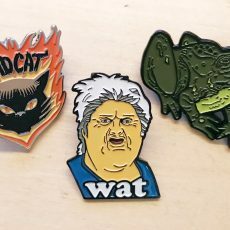 THB T-shirts and Enamel Pins from Paul Pope! NAKATOMI at C2E2 this weekend! 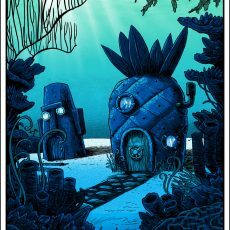 Exclusive print release through SpokeArt!